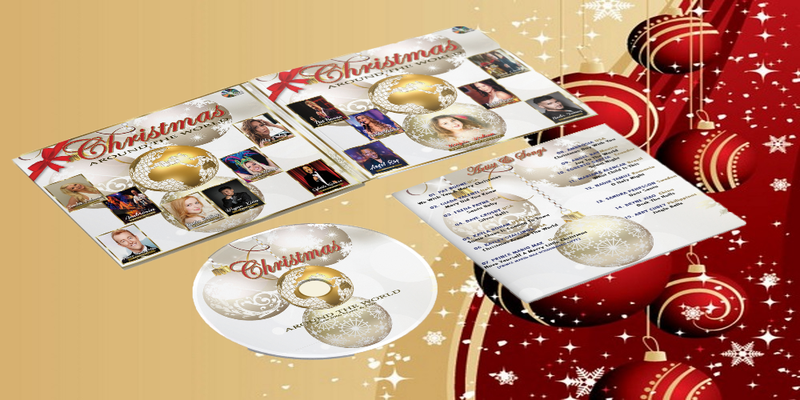 This Christmas Around the World” Digital-CD adds a unique twist to the classic carols that enliven the holidays. Probably the most celebrated holiday in the world, our modern Christmas is a product of hundreds or years of music lovers traditions from around. What better way to spread love, peace, humanity and compassion, than through music, in our uncertain world. Note: You will be diverted to Paypal page by clicking the purchase button below. You can pay with your debit or credit card when you don’t have a Paypal account. Order delivery takes 3 to 5 days. Thank you for your visit.